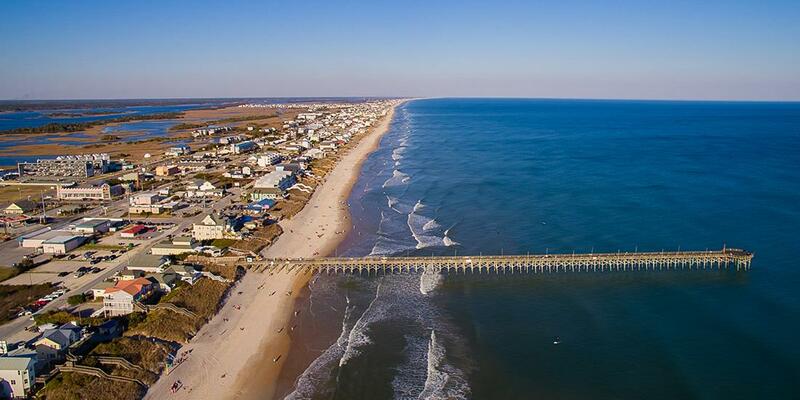 What would you recommend to anglers fishing in Topsail Beach, North Carolina? Fishing is fishing. A lot of factors go into a good day. I believe that using a good guide will certainly improve your chances for success. Summer can be tough I have yet to strike out when fishing in June or July. WEATHER CUT OUR TRIP IN HALF. I WAS DISAPPOINTED THAT THE CAPTAIN DIDN'T HAND THE LIVE ROD TO ONE PERSON WHO DIDN'T CATCH ANYTHING. ALSO WE CHOSE THIS BOAT B/C THE AD SAID WE COULD KEEP OUR CATCH. THE CAPTAIN DID NOT LET US KEEP ALL OF THE THREE WE CAUGHT. Ask plenty of questions about how many fish are you allowed to catch, what is biting, will you be on the open sea or restricted only to the intracoastal waterway, etc. The more you know ahead of time, the better chance of enjoying the experience without disappointment. Location, location, location. Talk to the Captain first, see how the fishing is. If you have to go out into deeper water, go with a longer charter. A five or six hour charter to deeper water might be what you need to do. Wait until the water cools off late in the fall. We only went in late August bc we were there, so why not.. I would definitely recommend a fishing trip on Top Sail for anyone. It was a great day for myself and both my son's. Be prepared to catch a variety of shark, ray, blue fish, bass, lizard fish along with fishing for the regulars. If you are fishing with Greg, bring yourself and some snacks. Greg will provide the rest and even fillet your fish for you. A little chilly on the water, but dress in layers. The sun was out and the fish were biting couldn't ask for a better trip on the water. yes anytime is a good time to fish in my opinion. However I wouldn't go in June or July again, fishing was fun but it was a little to hot! Don’t expect to catch a world record but expect to have a good time and just enjoy the opportunity to be outside. Select the style of fishing you'd like to do and find a charter that specializes in the species of fish you prefer to target.